A Bluetooth tracker that connects your items to the Chipolo app on your phone and helps you find them. 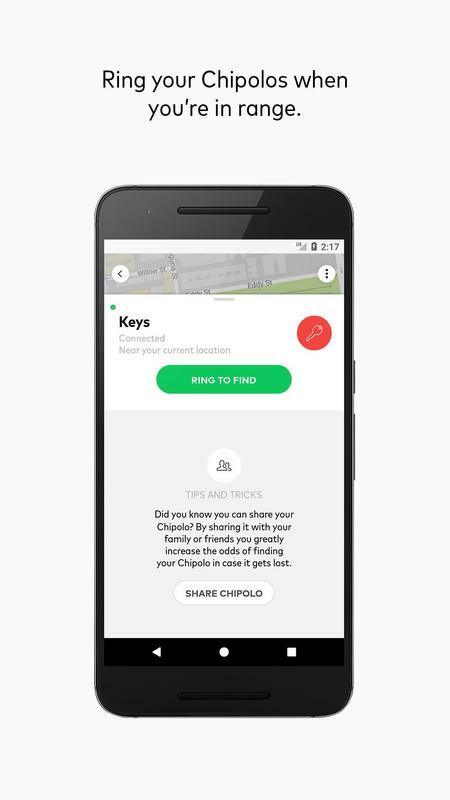 Attach or drop Chipolo to anything you want to track and use it to find your misplaced keys, phone or wallet in seconds. 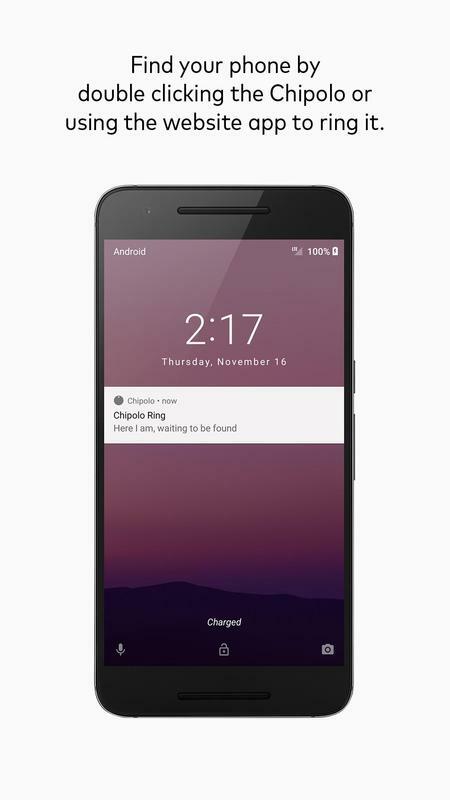 Or use the Chipolo to ring and find your phone, even if it's on silent. 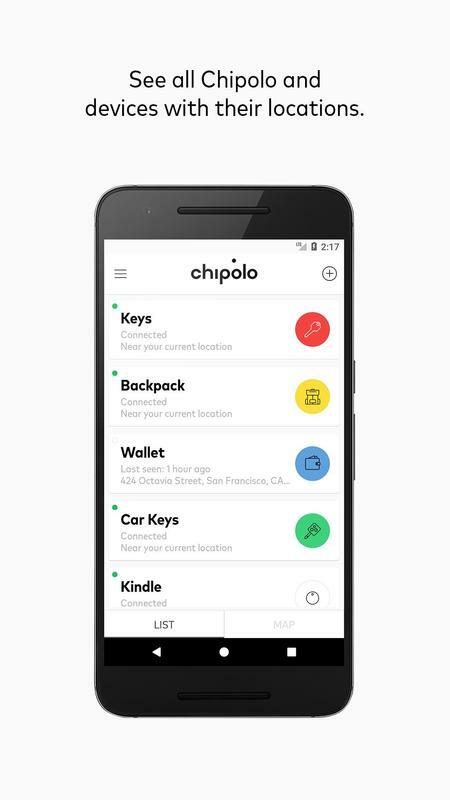 ATTACH Chipolo to anything you don't want to lose and connect it to the Chipolo app. RING Chipolo from the app or double press it to ring your phone. Even if it's on silent. Become part of the Chipolo community. Expand your search by asking the Chipolo Community for help. Just tap the ‘Mark as Lost’ button and anonymously put all other Chipolo users on the lookout if your item’s not where you last had it. When your lost Chipolo is found, you’ll be notified. In the app, you can share your Chipolo with multiple devices and people. Share your Chipolo with family and friends to increase finding power. Your mobile device can be a virtual Chipolo too. With the Chipolo app, your phone or tablet can become a virtual Chipolo. 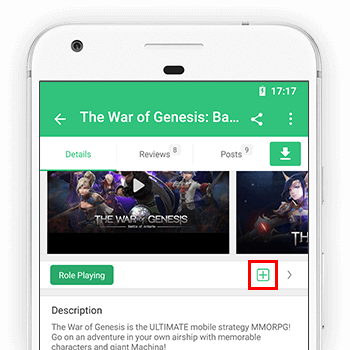 Set up an account on each device and use them to find one another. Or log into the Chipolo site on app.chipolo.net and check your phone’s location there. No need for a selfie stick, simply double press your Chipolo and the app will take a photo. The app uses Bluetooth Low Energy (BLE) to communicate with your Chipolos. The maximum ringing range is 200 ft. (60 meters), but may vary depending on your surroundings. 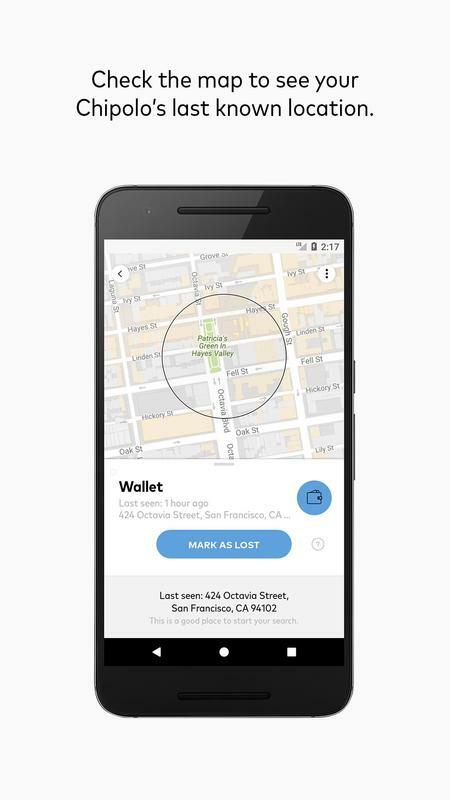 The app utilizes your phone’s Location Services and records the last known location of your Chipolo based on your phone’s geo-location data. Chipolo - Find Your Everything. • Improvements to the Chipolo adding process.